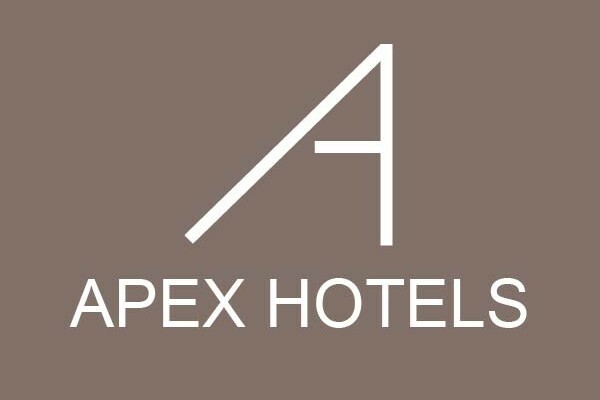 Apex Hotels is a family owned collection of ten hotels in London, Bath, Edinburgh, Glasgow and Dundee, some of the UK’s most popular cities. Each contemporary hotel has an individual character in keeping with the diversity of individuals that make up any family. Each hotel is designed to give customers an authentic and tailored warm welcome. 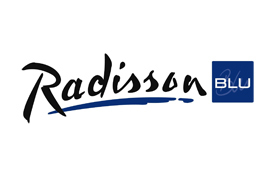 Situated on the historic Royal Mile in the heart of Edinburgh’s old town, just a short walk to major city centre attractions, the Radisson Blu Hotel, Edinburgh is within walking distance of Edinburgh Castle, National Museum of Scotland, the Scottish Parliament and Edinburgh’s famous shopping thoroughfare, Princes Street. The hotel is also within easy reach of Holyrood Palace and Holyrood Park, just adjacent. 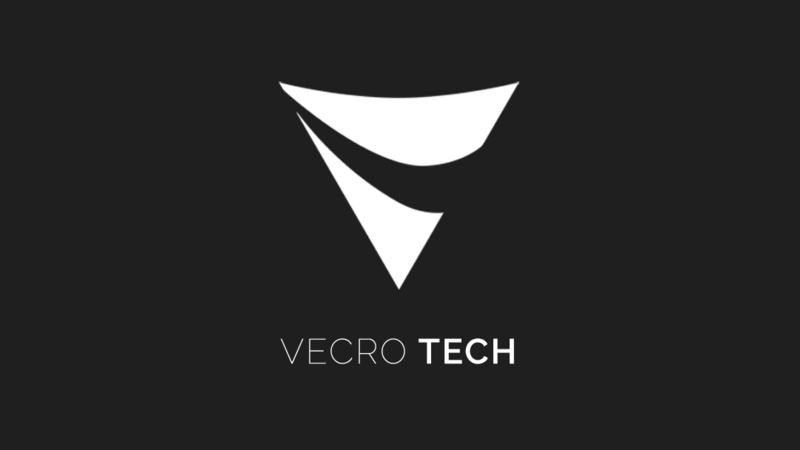 Based in Glasgow, Vecro Tech is a dynamic specialist technology consultancy supporting clients in Web Design, Web Development, eCommerce Platforms, Pay Per Click advertising and social media across the UK. A new start up in 2017 the business has grown rapidly boasting a wide range of prestigious clients providing efficient value add digital solutions.